There’s a new organizational craze making its way around the world—Bullet Journaling. This process was created several years ago by Ryder Carroll as a way to “Track Your Past, Order Your Present, Plan Your Future.” I highly recommend watching this short video that explains the bullet journaling process. Below is the video I made to introduce you to my bullet journal. 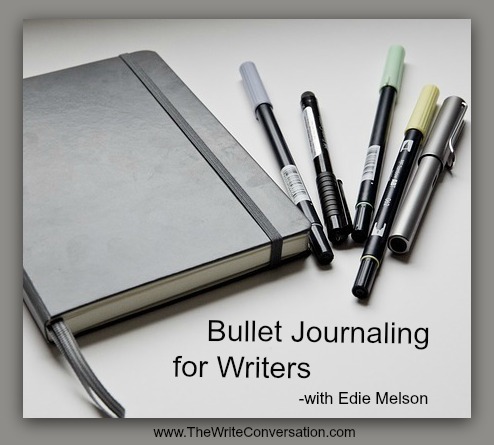 Further down is a list of Bullet Journal basics, along with a list of resources, websites, and Instagram accounts. I haven’t met a single person who enjoys making a mistake or failing in some way. 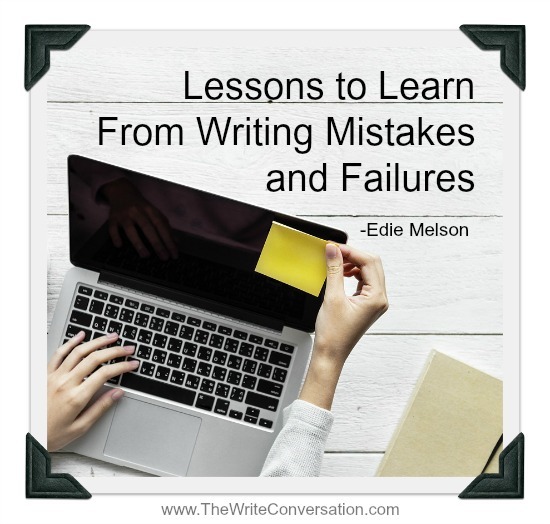 But I’ve learned to look at certain mistakes & failures from a slightly different perspective. That change has helped me continue to grow and blossom in an industry that can be brutal. 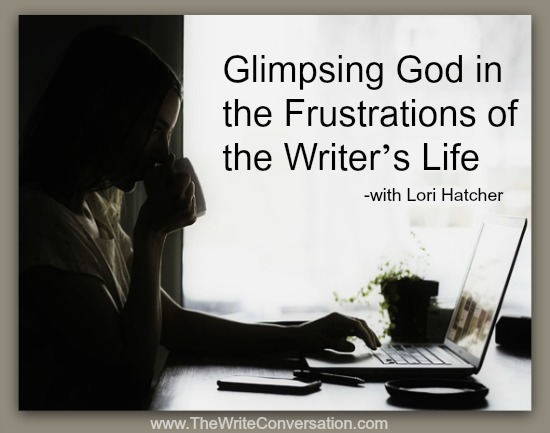 A few days ago I took a few moments to chat with a fellow author. We had no agenda. 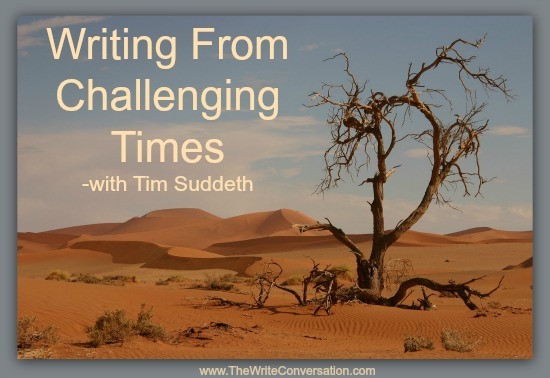 We were not trying to encourage each other or critique each other or any of the other things that takes place when writers manage to find the time to chat. We were simply talking. I may not stick with a new exercise plan very well, but if I got points for all the plans I’ve started, I would have some serious points. Not aerobic points. Just points. I’m in with the gym membership. Then out. In. Out. In. Out. At least it sounds aerobic. Still, I am the Hokey-Pokey of gym members. Authors make a difference. 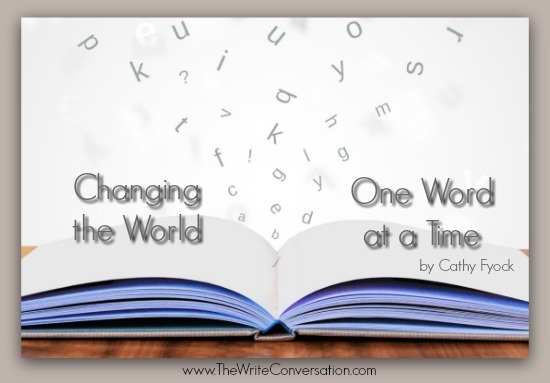 We change the world, one word at a time. God, why did I work so hard on that article only to have it rejected? 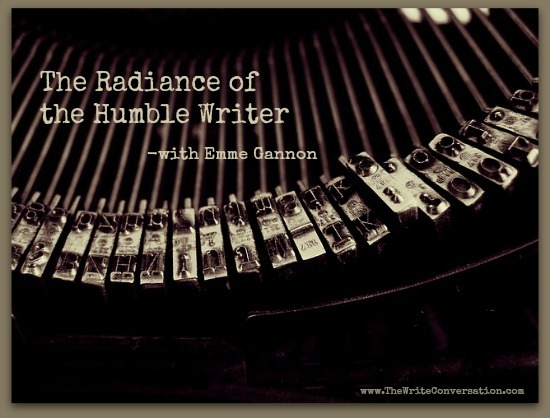 What Makes a Writer Successful? 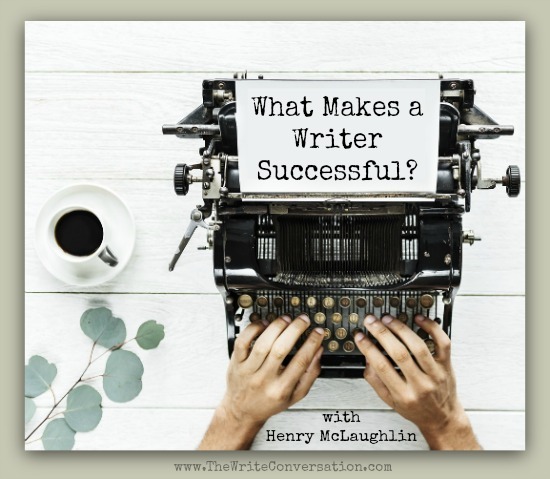 I was sitting and chatting with a group of writers the other day and one asked, “What makes for a successful writer?” People started to bubble up with definitions and dropping names on both sides of the question. 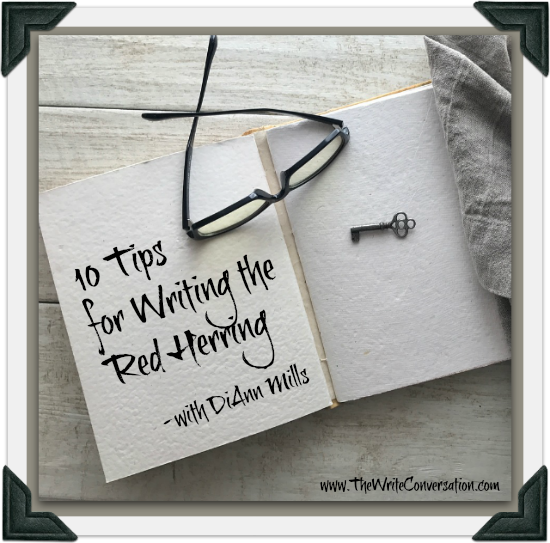 Mystery and suspense writers value the challenge of a red herring, a clue designed to deceive and mislead the characters and readers. How to P.R.E.P. 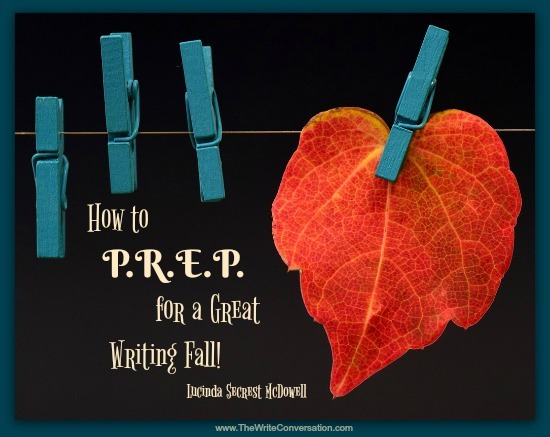 for a Great Writing Fall! Summer 2018 will soon be only a memory… Labor Day will have come and gone. Whether you are back into the routine of filling backpacks and lunchboxes or at the stage of filling your calendar with work or volunteering, FALL can be a season of fresh beginnings. 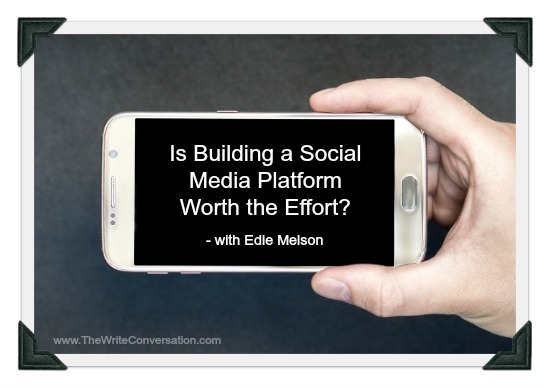 Is Building a Social Media Platform Worth the Effort? Social media. Often just the mention of this subject conjures up hours of time. First there’s the time it takes to hang out online, then the time it takes to figure out what to say, who to LIKE and which updates to comment on, share and even retweet. 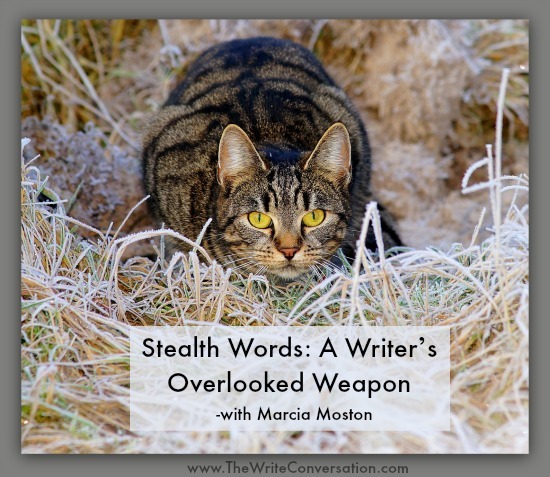 The writing life is often one of solitude as we barricade ourselves behind closed doors and weave words into story. 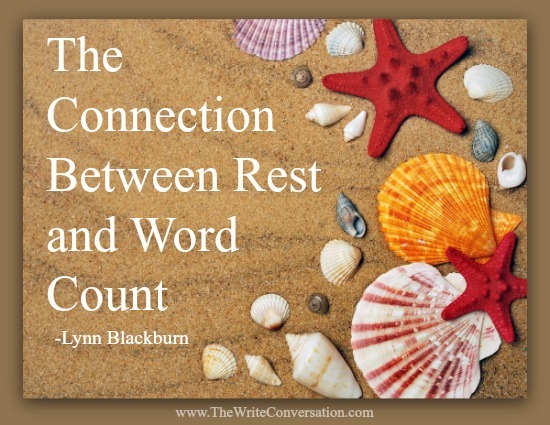 If we stay in our writing cave too long without social interaction, we run the risk of what I call the hibernation syndrome. We grow inactive and our mind turns to mush. We’ve used our stored energy and need to escape to enjoy a meal of sumptuous literary food. We buy books because we’re hungry—hungry for a good story, hungry for an encouraging message. When I consider buying a nonfiction book, I read the back cover and flip through the pages looking for the takeaway. What good things can I “take away” from this book? 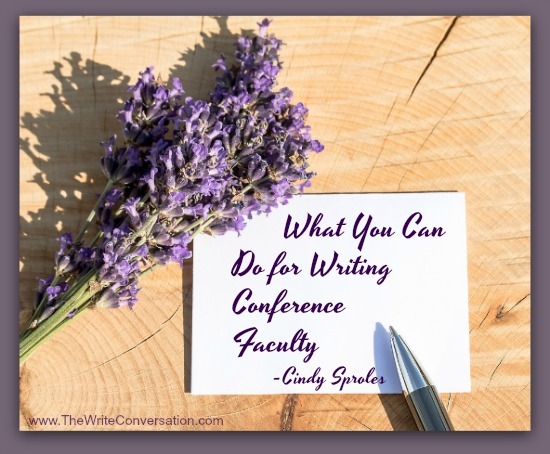 What message, hope, or practical advice does the author share? 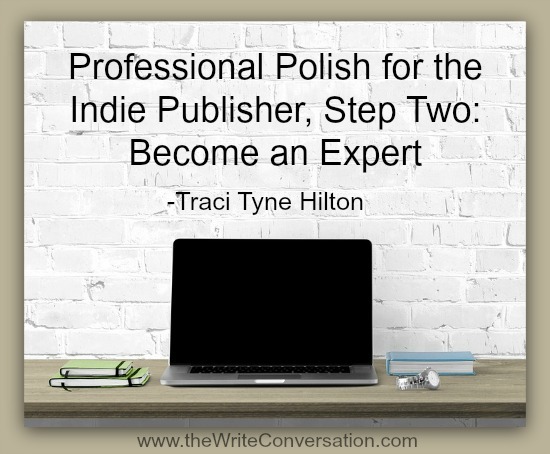 I also find out whether the author has a conversational voice and good lead-ins. 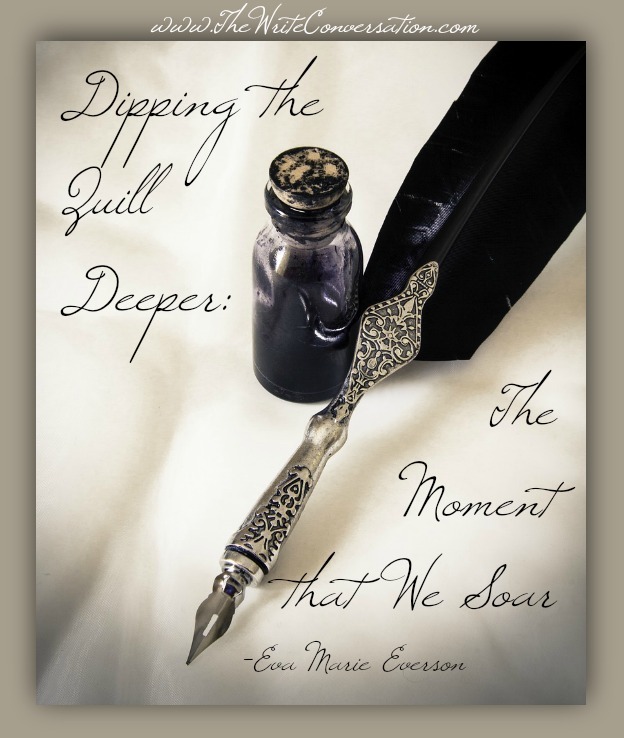 (For that last one, it’s the writer in me kicking into gear.) But I care the most about the takeaway. Do you? I’m tired. Really tired. But it’s a good kind of tired. Conference season is over for me. After eleven conferences (and 12k logged miles), some back-to-back, my suitcase is finally emptied and stored in its place. As I climbed the ladder to store the suitcase, I found myself a little sad that it’s done for the year. When I teach social media, I encourage people to relax and not take on too much at once.So today I want to back up and start at the very beginning. 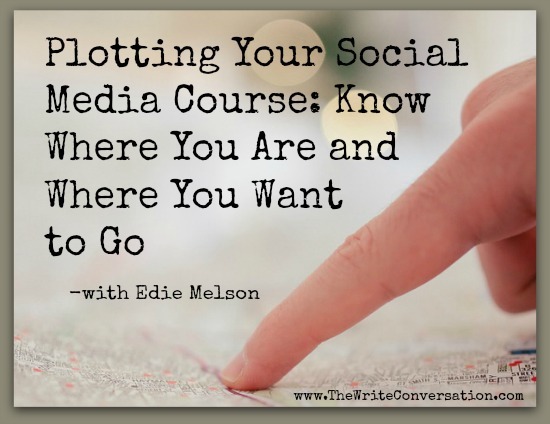 Because social media can reach millions, it’s way too easy to think of it as mass marketing. 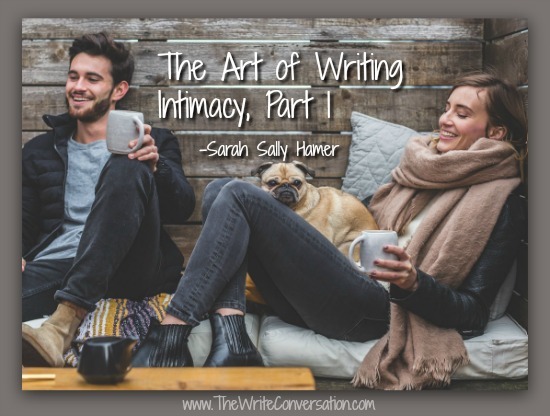 In reality it’s about one-on-one relationships. That is the beauty and the dichotomy of the medium. 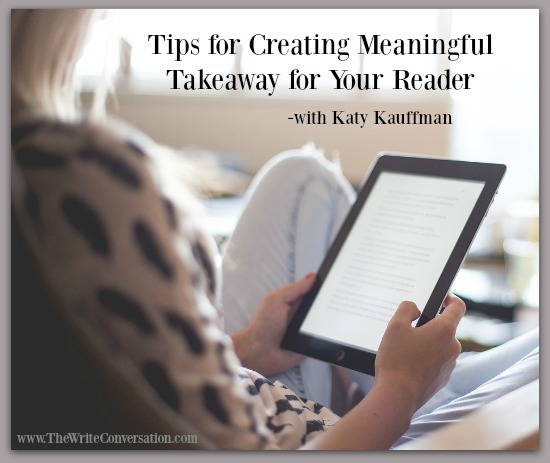 It can be overwhelming—this building relationships with millions—especially when our goal is writing, not advertising. Now the good news: social media is not as difficult as it seems. Do you know that what you do matters? 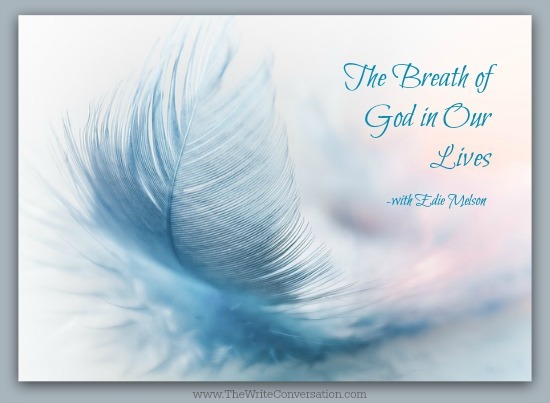 Do you understand that the way our Father speaks through you is unique? That there is no one else who can carry his message and his love like you can? I want you to hold that idea in your mind as you read today’s story. What you do makes a difference. 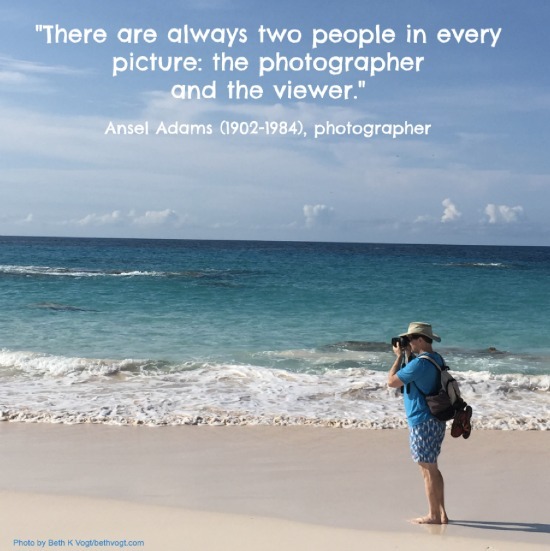 My husband and I delved into photography the past few years. You can credit our interest to a couple of different things. The title did it. Compelled me to halt the project I was intent on and head straight to the library. I was familiar with The Secret Life of Beesand The Secret Life of Walter Mitty, but The Secret Life of Pronouns?What on earth could these unremarkable little words be doing behind the scenes that warranted such attention? 7 Steps to Get Off Sugar and Carbohydrates, is already dog-eared and well-loved. 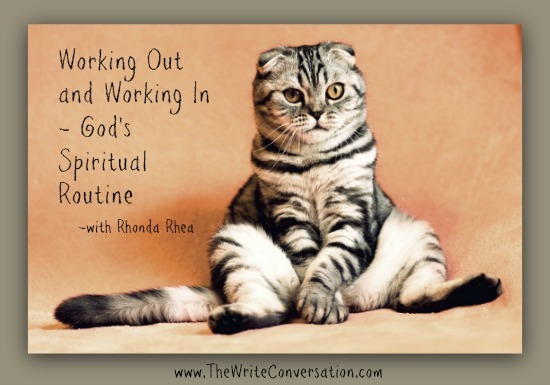 I asked her to come on The Write Conversation and give us some tips to write healthy. So give her a warm welcome (and check out her book). It is hot this summer, so it is essential to stay hydrated. However, we shouldn’t appease our thirst with sugar-sweetened beverages because they fog up the clarity of a writer’s mind. Instead, we should drink the fluid God gave us—water. Our bodies desperately need water to flush out the toxins and prevent dehydration. 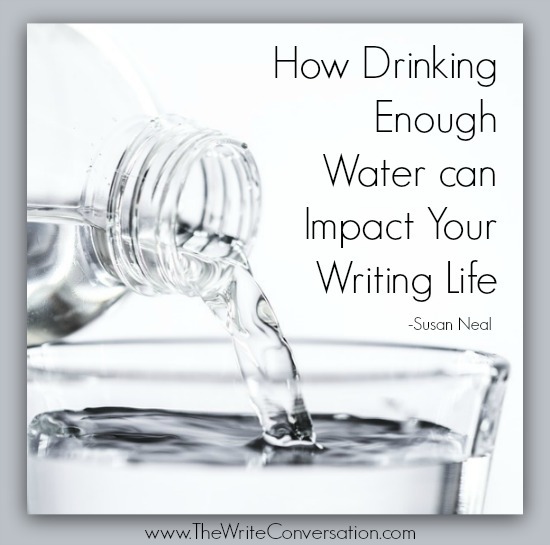 Also, you will have more energy to write when you consume an adequate amount of water. 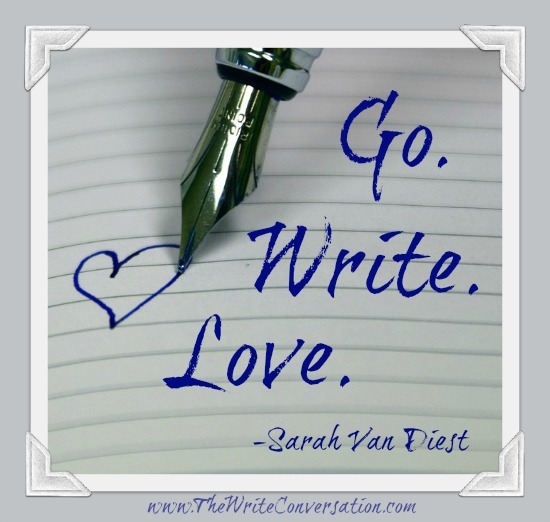 When pondering one great writing idea what’s the best thing to do? Turn it into many ideas! 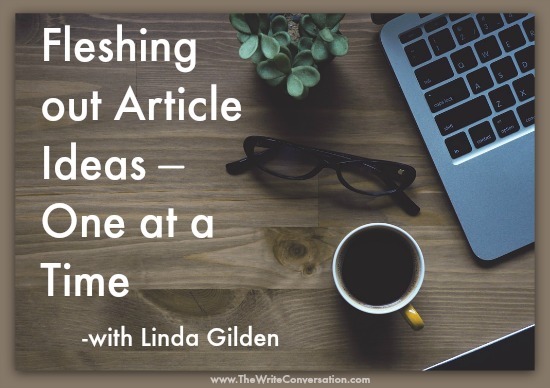 Last month I talked about choosing ideas form the millions that are constantly circulating around us in Swimming in a Sea of Article Ideas. 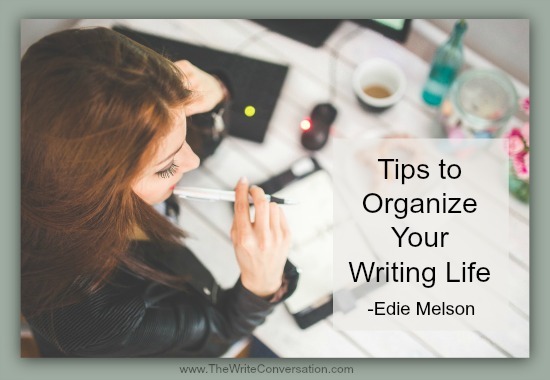 But once you “grab” one of those ideas and decide that will be your next writing topic, why not turn it into multiple articles. 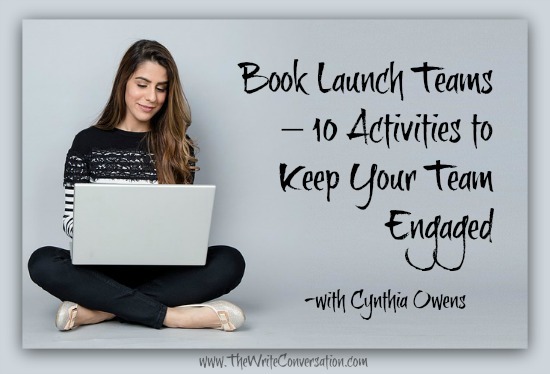 All summer we’ve been talking about book launch teams—how to choose members, design your team, and stay sane in the process. With pumpkin spice lattes just a few weeks away, it’s time to wrap up. But now that you have this fabulous book launch team, what do you do with it? How do you motivate your team members, sell your books, and create raving fans in the process? Social Media—so vital and yet so frustrating. As of this moment, there are 200+ social networking sites out there. If you do a search for the top sites, you’ll get listings of anywhere from 7 to 20. And none of those numbers is manageable when it comes to building a viable online presence. The wind along the shore was relentless. We were vacationing on a narrow barrier island off the shore of North Carolina, a wild and uninhabited place, its rustic cabins offering a view of the sea in front and grassy inlets behind. The constant, untamed wind gave our getaway a sense of thrill and adventure for the first two days. By the third morning, however, we were battered and weary. We could not hear each other speak over the howling. We could not easily walk along the beach against its pummeling. We certainly could not build a fire or grill out. We could not relax outside. 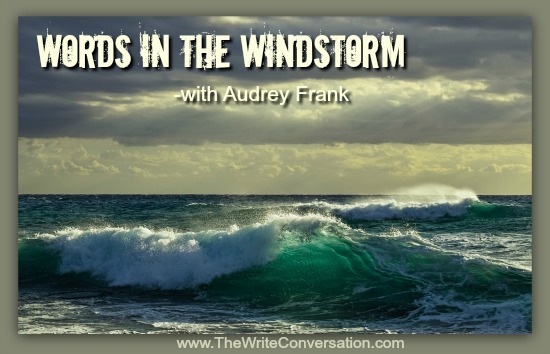 Discouraged, we withdrew indoors while the wind howled on relentlessly. 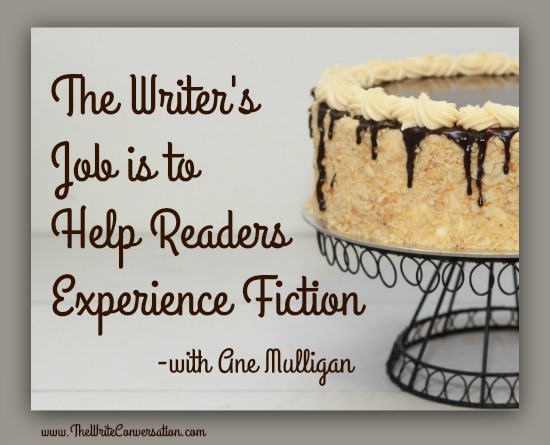 Last month, I wrote about the different means available to us for telling a story. My post last month is How Can I Tell My Story? This time, I want to look at sharing a story that comes from pain, from the heartbreaks in our lives. Whether it’s Alzheimer’s, divorce, loss of a loved one, etc., life is full of times that challenge us. And it is often these stories that we feel compelled to share. 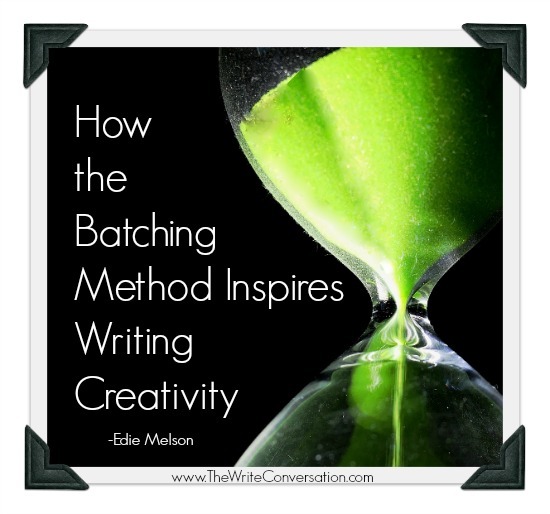 The method of batching is relatively new to me so perhaps together we can learn a few ways to give it a try. As you read these words, I will be chilling out on a beach enjoying a long-anticipated, and—dare I say it—much deserved vacation. Intimacy. What a suggestive word. It immediately brings up images of satin sheets, steamy love songs and sweaty bodies. But that’s not all of it. In fact, love-making is only one aspect of intimacy and may even have nothing to do with it.